Xiaomi has officially released the renders of their upcoming flagship device i.e. Xiaomi MI 9 revealing the design of rear panel that confirms the triple camera module. The company has released few renders on Chinese social network Weibo which shows the triple camera module aligned vertically on the top left side of the rear panel. The LED flash is placed below the triple camera sensors while there is no fingerprint sensor on the rear panel. It clearly indicates the in-display fingerprint sensor on the front. At the moment, there is no information about the camera sensors at the moment though a depth sensor, primary sensor and a wide-angle lens are expected. Speaker grill and Antenna line are visible at the bottom. Unfortunately, there is no render posted for the front display. 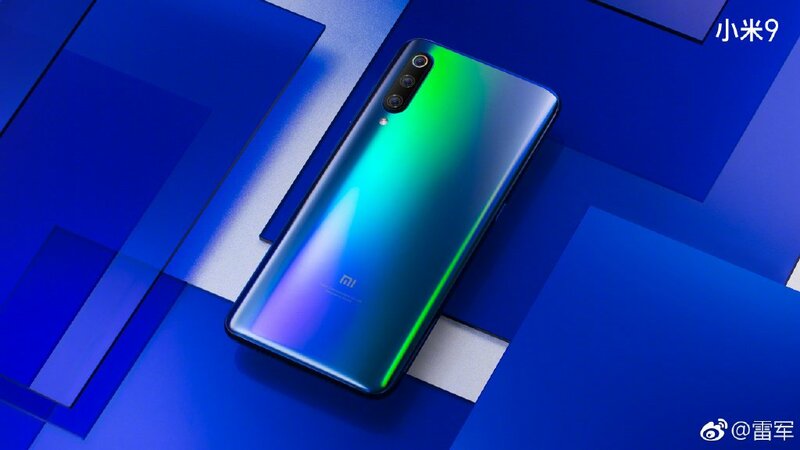 The Xiaomi Mi 9 launch date has officially been announced. The news comes straight from the horse’s mouth, in this case, Xiaomi’s official Weibo handle. 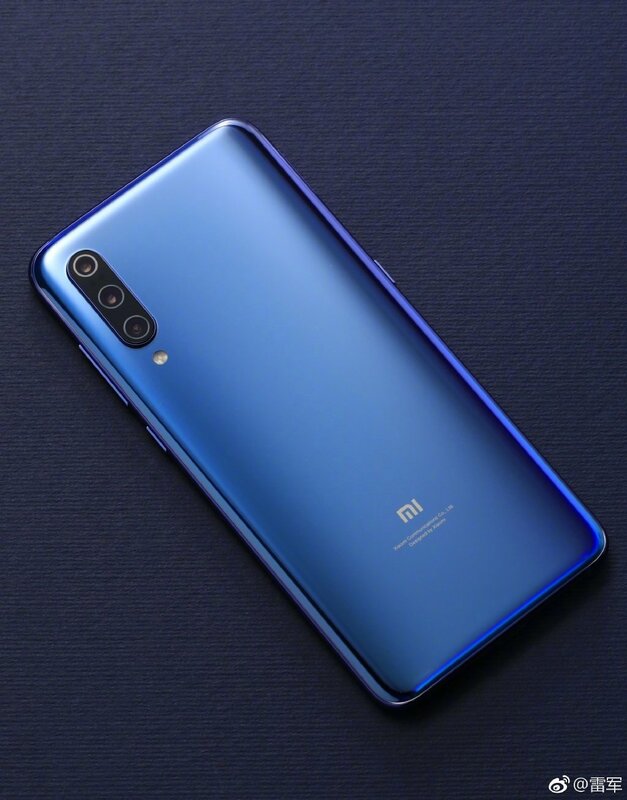 The teaser image confirms the Mi 9 moniker. 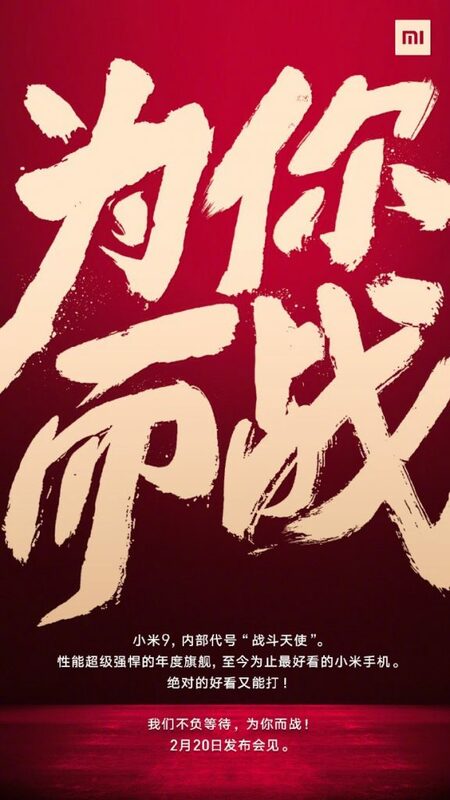 The Xiaomi Mi 9 launch date is set for February 20th, in China. According to the Weibo post, the device has the internal codename, Battle Angel. There is a second teaser image, featuring Chinese singer, Roy Wang (Wang Yuan), with a phone in his hand. 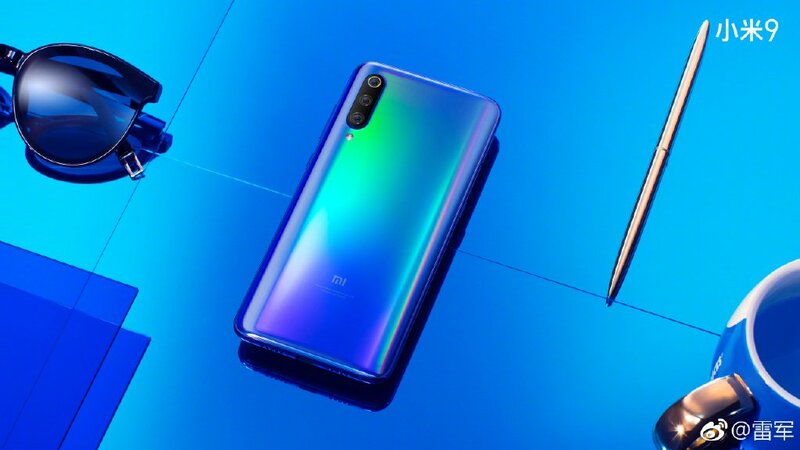 This could be the Xiaomi Mi 9 and the device seems to have triple rear cameras, which are aligned vertically along with an LED Flash. The back panel of the phone is hidden by the cover, but you can tell that there is no fingerprint scanner on the rear. That can mean only one thing, the Mi 9 will be equipped with an in-display fingerprint scanner. In fact, a previous leak suggested the same. 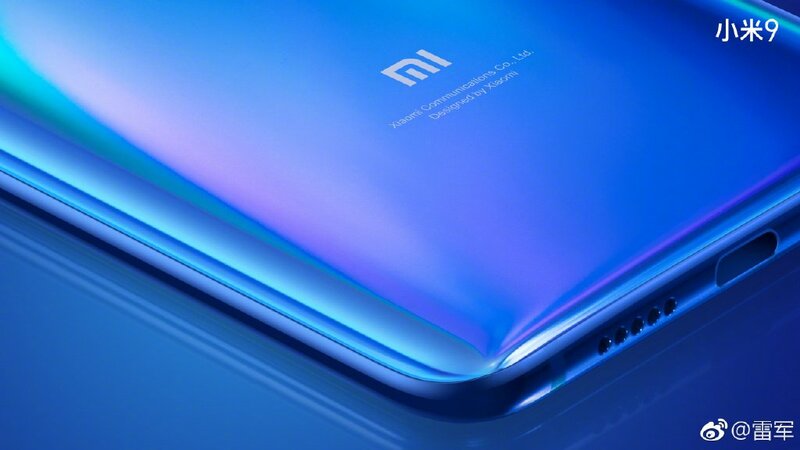 Rumoured specifications indicate that the Mi 9 could sport a 6.4-inch AMOLED display, with a water-drop notch and a 19:9 aspect ratio. The phone is powered by a Qualcomm Snapdragon 855 processor with 6GB of RAM and runs on MIUI 10 based on Android 9.0 Pie. The phone is backed by a 3,500 mAh battery. 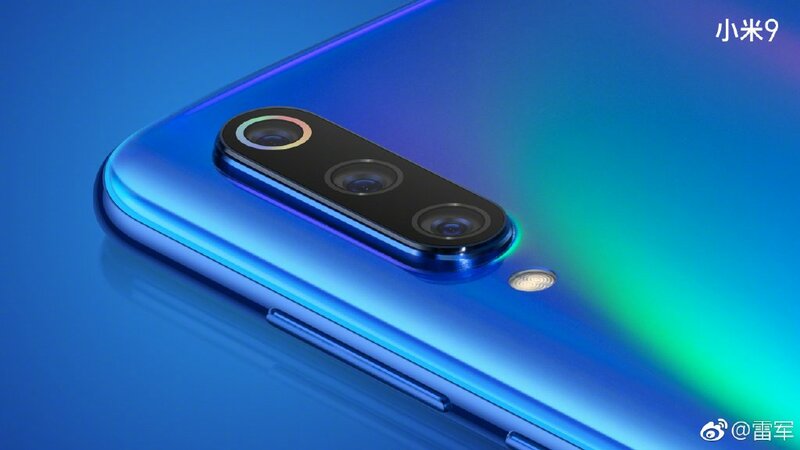 In the optics department, the Mi 9 could feature a 12MP camera, a 48MP Sony IMX 586 sensor and a TOF lens. The selfie lens is a 24MP Sony IMX 576 sensor. The Xiaomi Mi 9 launch date is exactly a week away and coincides with the launch of the Galaxy S10.